As of October 1, 2017, Dr. Vicki Tibbs and her staff have joined the Virginia Family Dentistry Family. We want to welcome them to the family! They will continue to practice in their office on Pocohontas Trail, with expanded hours of 8am-5pm M-F. Looking to schedule an appointment with Dr. Tibbs? Visit the Virginia Family Dentistry New Kent-Quinton page. Below is a message from Dr. Tibbs. I am very pleased to let you know that as of October 1, 2017, I am merging my practice and with Virginia Family Dentistry, P.C. Beginning on that date, I will continue practicing at the same office location at 2700 Pocahontas Trail, Quinton, VA 23141 as an associate doctor of Virginia Family Dentistry. I am happy to let you know that all the familiar staff you have come to know over the years will continue to be here as well. We are all excited to become part of such a large and well respected practice that offers the highest standard of care. 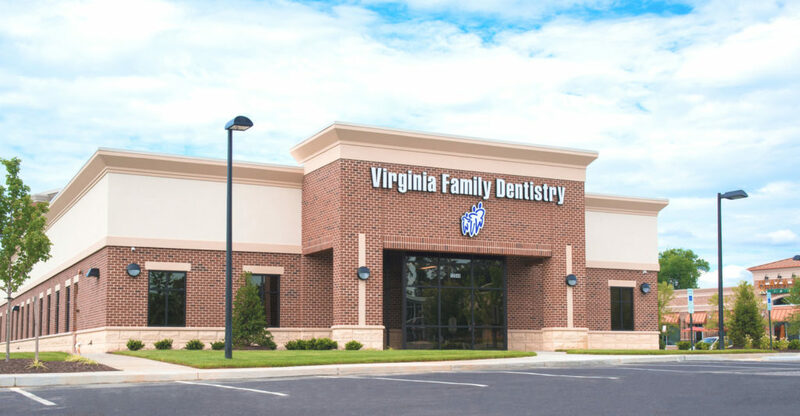 Being part of Virginia Family Dentistry will team us with some of the best dentists and dental specialists in the Richmond area. We will be able to offer additional office hours and expanded participation in dental insurance plans. I appreciate all the trust you have placed in me for over 25 years in providing your dental care. I truly look forward to working with Virginia Family Dentistry and continuing to serve you. If you have any questions, please feel free to contact the office at 804-932-4537.